Andrea Neal had a column in the Indianapolis Star last week called “Mass transit just isn’t a good fit for Indy.” This piece argues, basically, that because Indianapolis is low density, transit won’t work there. Let me first say that I agree Indy is low density and transit is not something that’s needed to address a serious, near term transport issue, save for the embarrassing state of the basic bus network. However, for a place like Indianapolis, the real case for transit is strategic. In a nutshell, the urban core of Indianapolis is collapsing because it offers an “urban lite” environment that is almost entirely automobile oriented and thus in direct competition with suburbs that are newer, of higher quality contemporary designs that meet the market demand of today, and which have better public services and lower taxes to boot. That’s not a winning combination, and I made the argument a few years ago that if something was not done to change this, Indianapolis might simply implode. Let’s take a look at the stark reality. Indianapolis has long boasted of having one of the best downtowns for a city its size in America — and with justification. From nothing, Downtown Indy has been successfully revitalized as a world class events and entertainment center, something all Hoosiers can be immensely proud of. But the successful side of revitalization has hidden the less pleasant truth that downtown Indianapolis has been losing large numbers of private sector jobs and has been a national laggard when it comes to attracting residents. More troublingly, the larger urban core is in an advanced state of collapse. After nearly two decades in which attracting residents and employment have been key goals of nearly every civic initiative, it is time to face the fact that these efforts have not worked. Without a change in direction, there is no reason to believe that they will succeed in the future either. Given the decline that has started to affect the township areas of outer Marion County, reversing urban core collapse is imperative if local leaders wish to avoid the real risk that Indianapolis becomes a failed city. Unigov has disguised the degree to which the old city of Indianapolis has experienced a collapse in population and investment similar to some of America’s most notorious cities. Data is no longer reported for the pre-Unigov city limits, but Center Township offers a reasonable proxy. 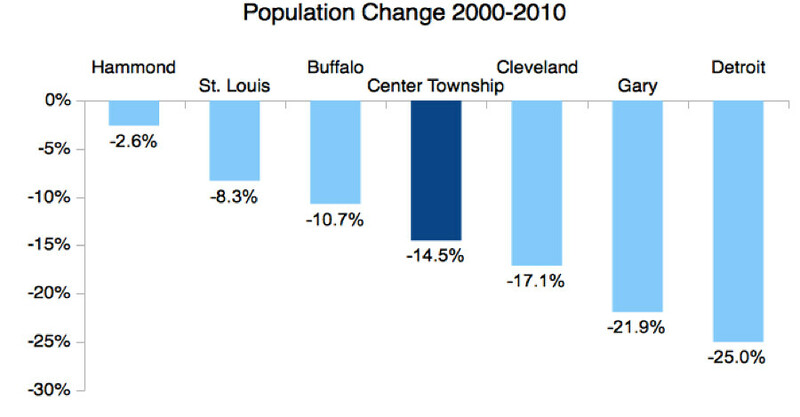 When compared to non-Unigov municipalities elsewhere in the Midwest, Center Township’s population loss in the last decade was worse than St. Louis and comparable to Cleveland. One has to look at a Gary or Detroit to find a city with significantly worse core population loss. These other declining cities all suffered from being in regions with almost no population growth, or even population decline. But metro Indy grew very strongly, which makes its large urban core losses even worse. Even downtown Indy — defined as the area inside the inner loop and White River — has far fewer residents than is generally advertised. There are less than 10,000 downtown residents after the jail population is subtracted. This in what is, at 5 ½ square miles, one of America’s geographically biggest downtowns. 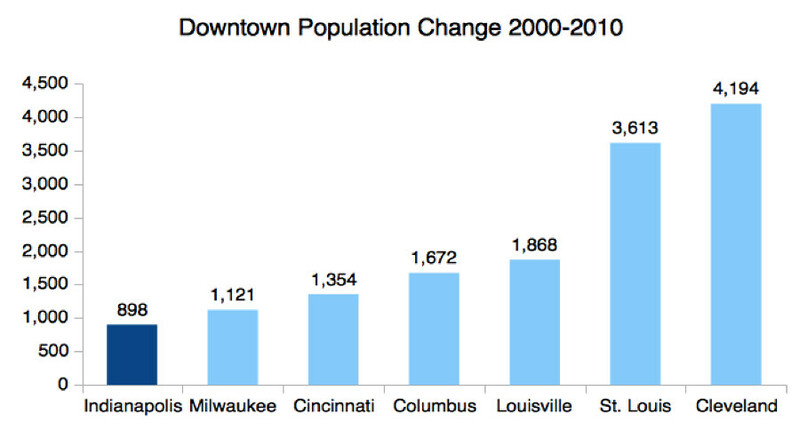 And despite frequent press accounts of residential construction, downtown added less than 1,000 total people in the last decade. This anemic population growth badly trailed regional peer cities — even Cleveland and Milwaukee. 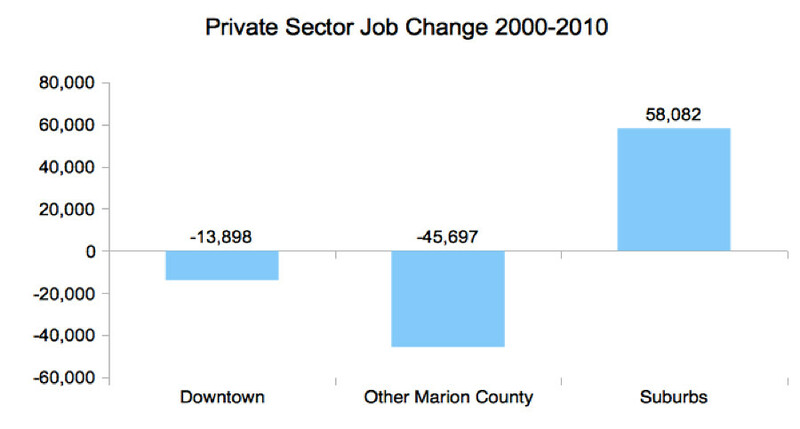 Other cities have also experienced downtown private sector job losses, but that is cold comfort for Indianapolis. It is difficult to look at these numbers after the extensive efforts – including large amount of public investment – put into the downtown and urban core and conclude otherwise but that these have not yet delivered on their goal of reversing population and job declines, except for population in the core of downtown – and even that has failed on a competitive basis. The key problem, as I noted at the beginning of this post, is strategic. When you offer an older, inferior version of the same basic auto-oriented product as the suburbs, but with higher taxes, don’t expect many takers. It’s likely that population losses will abate as Center Township runs out of choice consumers who can leave. But rebuilding to any material degree is going to require different policies. To their credit, the civic leadership has stepped up with a number of initiatives designed not to just spend money propping things up, but to try to change the game on both the product definition (moving away from a purely auto-centric, urban-lite environment), and quality of services. Some of these, such as the Mayor’s charter schools or the Cultural Trail are already implemented. But major transformative efforts, such as reforming IPS, remain outstanding. Transit is one of those outstanding items. I certainly wouldn’t rate a major investment in transit as the most pressing need. But it is something that is a key facilitator of things that need to happen in order to differentiate the urban core residential and commercial product so that it is not just in direct competition with the auto-oriented suburbs. That direct competition, as I noted, is doomed to fail. 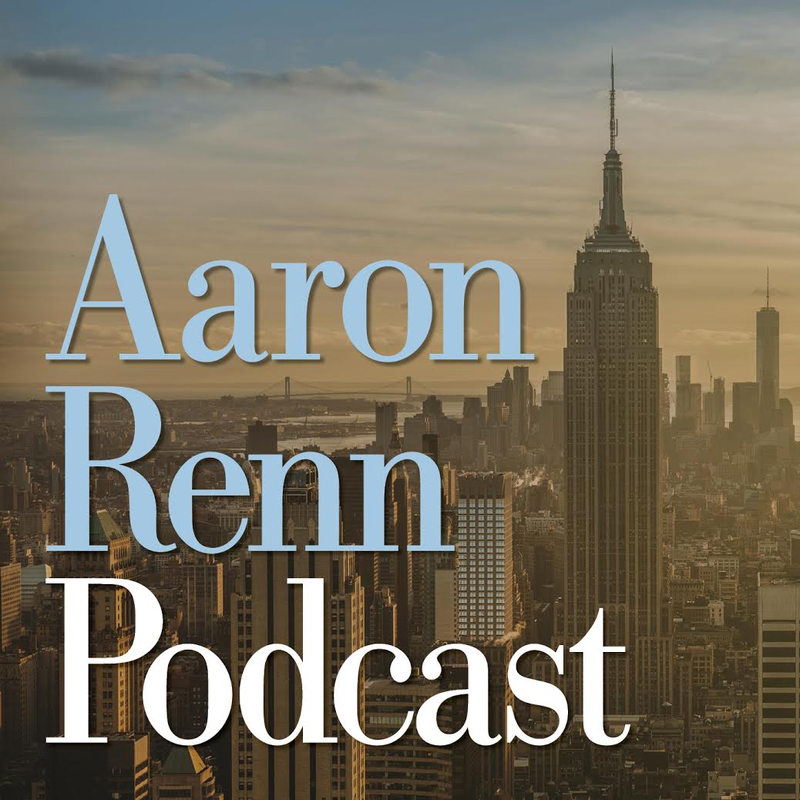 Only producing a distinctive product that you can’t get in the suburbs and that people are willing to buy on its own merits, will change these numbers. Andrea Neal and other transit critics might have an idea of what to do here. If so, I’d enjoy hearing their take. But simply criticizing transit without offering an alternative set of proposals to reverse urban core decline isn’t credible. And neither is acting like the urban core doesn’t matter. Neal’s point of view is that the battle’s over and the suburbs won. But just ask places like Cleveland and Detroit if you can have a thriving metro area once your core goes down the tubes. Metro growth will certainly not continue on pace as the #1 metro in the Midwest without improvement in the urban core. Indeed, there are already indications that the metro area as a whole is starting to stumble a bit, with troubling stats like labor force declines. The simple case for transit is that it is a key piece of the puzzle in creating the differentiated product it needs to compete for residents. It’s not the only piece, but it is a piece. (Certainly a lot more courageous change is required). As a regional system, the IndyConnect transit proposal also facilitates regional travel to the central business district, and links inner city residents who need jobs but may not have cars with employers in the suburbs who need workers. That business impact is one reason the business community is so keen on transit. I should also note that I’ve been a critic of rail transit in Indy. That’s why I am pleased to see that the IndyConnect transit proposal has very little rail, only one line to the northeast that’s clearly a political fillip to Fishers and Noblesville. The rest of the system is much more cost effective bus, which is a big plus for it. 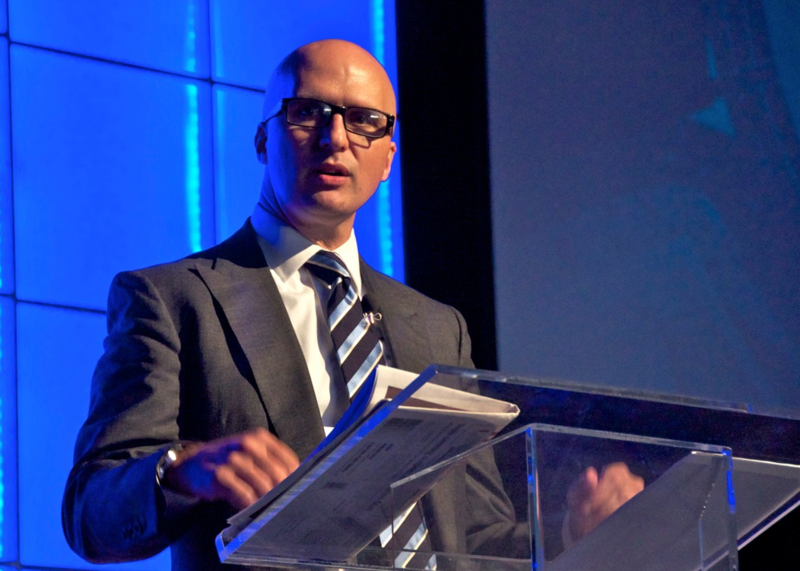 This is not a massive investment in fixed guideway capital, but a lower cost service that can be deployed incrementally and is flexible enough to be adjusted if market conditions change. Pace Andrea Neal, the General Assembly should step up to the plate and give local residents a chance to decide for themselves whether or not they want to invest their own money in a transit system. I wish I felt more confident that mass transit could effect a noticeable change both in perception and reality regarding urban density in Indianapolis’ city limits. It certainly could bind the city under a more tangible brand, but there are plenty of cheaper ways of achieving that. As far as encouraging a culture that supports dense urban infill, I’m skeptical mostly because of my time living in New Orleans. The Big Easy is probably one of the most urban-oriented cities in the South (if not the most) and has a widely visible streetcar system (consisting of 3 or possibly 4 lines by now) along with an above average bus system. But I’d say the average person above the poverty line has the same attitude toward automobiles that you’d expect in Indianapolis. Everybody drives everywhere, and when they need to go somewhere a half mile away, they get in their cars and drive to it. Parking is cheaper in New Orleans than any East Coast city and probably many Midwest cities. The single family housing typology dominates, so on-street parking is easy to find in all but a few neighborhoods, and the pedestrian friendly commercial notes are fairly abundant but surrounded by moderate density housing. Meters are scarce, and on-street parking restrictions in the urban residential areas are pretty uncommon. The only two driving forces behind mass transit in New Orleans are the tourist population (which uses the streetcars) and the considerably larger impoverished population (which uses mostly buses and the streetcars to a moderate degree). The streetcar lines in New Orleans are less about efficient transit and more about heritage–a shared cultural experience (though they certainly help shuttle tourists into the French Quarter). Given the car-dependent ethos in New Orleans despite having a vastly superior transit system and urban fabric, I’d say the two don’t exert a great deal of impact on one another.